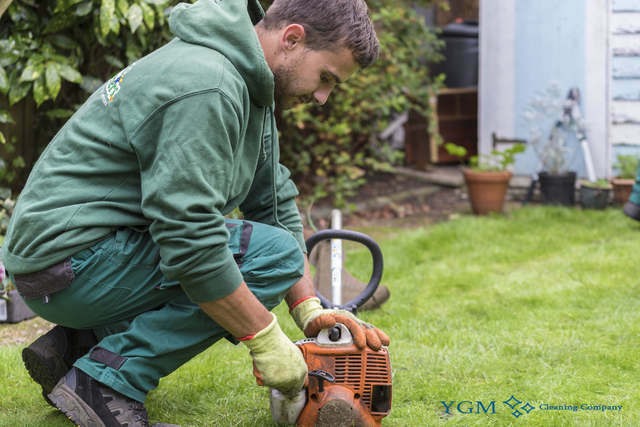 Sandbach CW11 Tree Surgery and Gardeners | YGM Cleaning Company Ltd.
Do you need additional to organize your garden for the warm summer nights and days you will be spending in it? It is of no concern when you are tenant, landlord or homeowner, YGM Cleaning Company Ltd. has been providing its premium quality and reasonably priced, professional gardening services in Sandbach to the residents and businesses and the area for more than than a decade. All of the gardeners employed in the company are vetted, experienced, well trained and fully insured. The professional gardeners can manage your plant flowers and other plants, overgrown lawn, can design your garden, clean up the leaves and other garbage, remove weed, jet wash your patio, prune trees and offer you many more gardening repair services, maintenance and design. All you have to do is phone the 24/7 customer care phone number 0161 823 0323 or fill out the online form, in order to get more price information, as well as all the details about discount rates available for booking combined gardening services in Sandbach, as well as beneficial conditions for regular customers. Ever since it was founded, back in AUGUST 2005, the company has set its mission to offer the highest quality, most reliable, effective and professional gardening services in Sandbach to private residents and businesses and the area. Via the years, the organization has been offering all the necessary training, gardening tools and products, and all needed sources to ensure that its customers get the best gardening services in the area, at the most reasonable garden cleaning price. 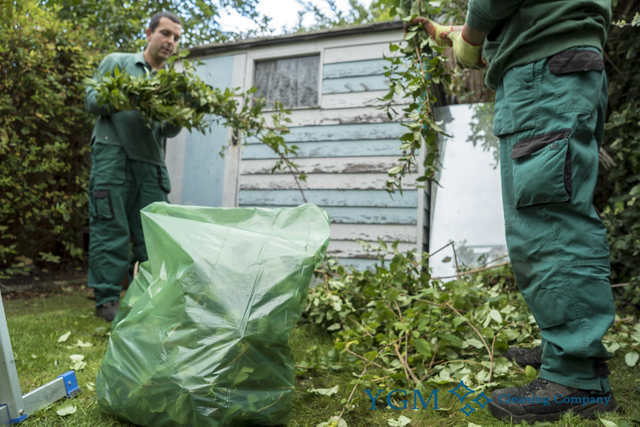 The professional gardeners will remove any small branches, leftover grass cuttings, leaves and some other patios waste and dispose of it for you. Actually, 120l of green waste can be removed at no cost. The tree surgery is done by highly experienced and especially trained tree surgeons. They can look after tree branches and trees that are approximately 65 feet high. The tree surgeons will safely clear away any dangerous branches, or any branches which are stopping the sunlight or ruining the form of the tree. The professional gardeners will offer you premium quality lawn mowing, tree surgery for all trees, garden maintenance, lawn repair, autumn and spring lawn care, lawn scarification, lawn aeration, lawn feeding for healthier plants, weeding, ivy removal, cutting, and garden clearance. Once the professional gardeners are done with their task in your garden, you can be sure that it is going to appear far better, have healthier plants and flowers, have more space, an evenly repaired and mowed lawn, and an overall enhanced outdoor space. The company offers garden maintenance, autumn and spring lawn care, lawn repair, lawn scarification, lawn aeration, overgrown lawn feeding, and ivy removal, landscaping, maintenance, tree surgery for your trees, garden clearance, jet washing and weeding, among all various other top quality gardening services. The additional gardening services in in Sandbach CW11 that are offered consist of: tree surgery performed by trained and high skilled jet washing of driveways, patios, trees surgeons and garden furniture as well as professional garden design, or landscaping services. All gardening services are with a guaranteed quality and are completely insured. Again, if you are trying to find the most reliable professional gardening services at reasonable prices in Sandbach, you ought to book your preferred service right now! Booking a no-obligation onsite visit, or booking a certain gardening service in Sandbach CW11 which is available from the company is extremely quick. All you need to complete is make contact with the DAY TO DAY customer service at 0161 823 0323 or here online, and book your service or visit right now! The more services you order the bigger discount you will get. No down payment is expected for booking, therefore phone your preferred local gardening service at the moment! Other services we offer in Sandbach CW11 Oven Cleaning Sandbach, Carpet Cleaning Sandbach, Upholstery Cleaning Sandbach.